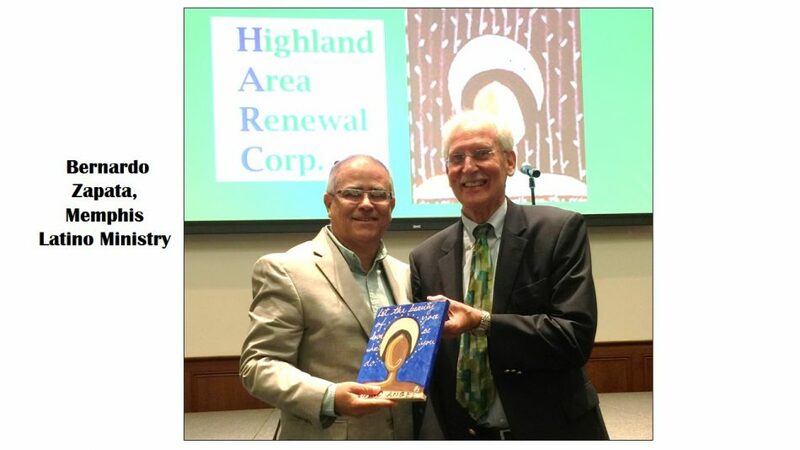 Highland Area Renewal Corporation, Inc.
It’s about brother and sisterhood! 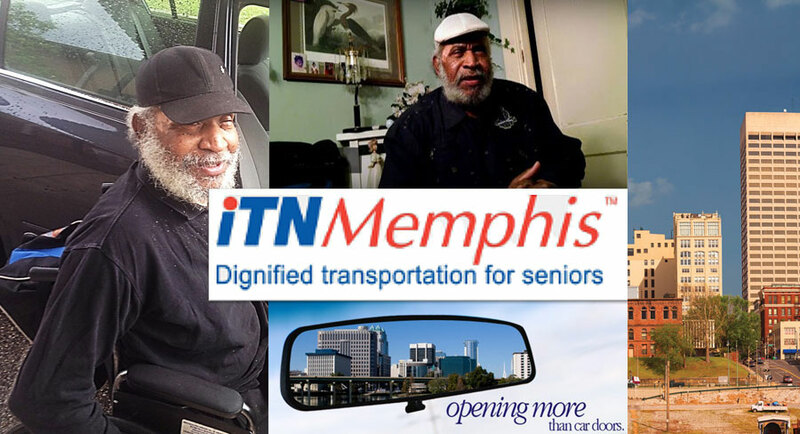 Independent Transportation Network (ITN) provides rides for elderly and visually impaired. 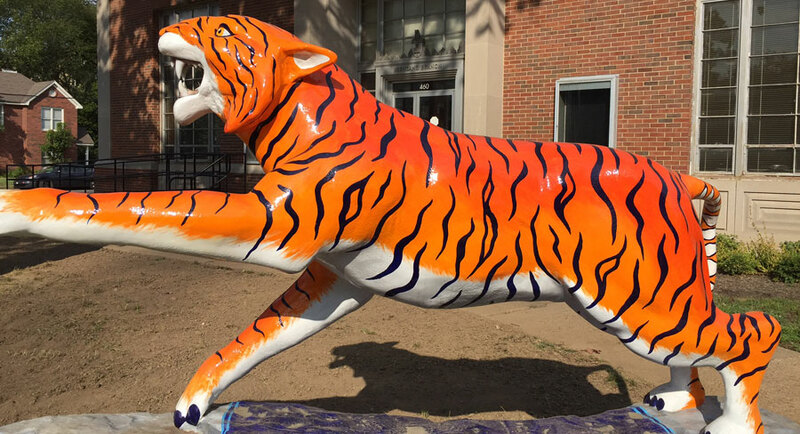 Iconic University of Memphis Tiger! 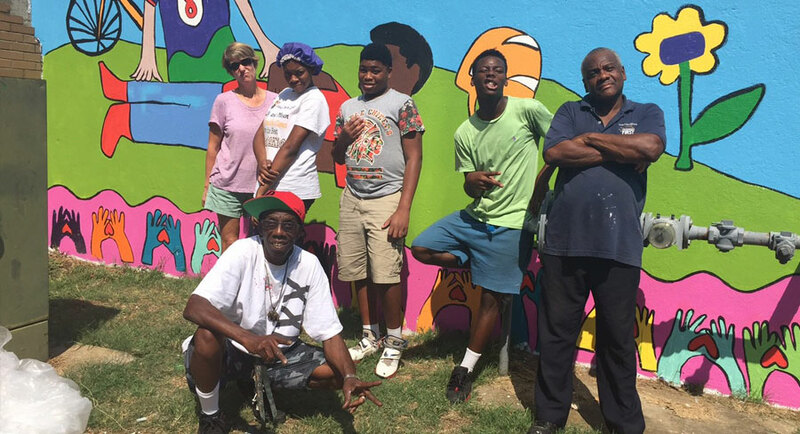 HARC enhances the quality of life in neighborhoods surrounding the University of Memphis. 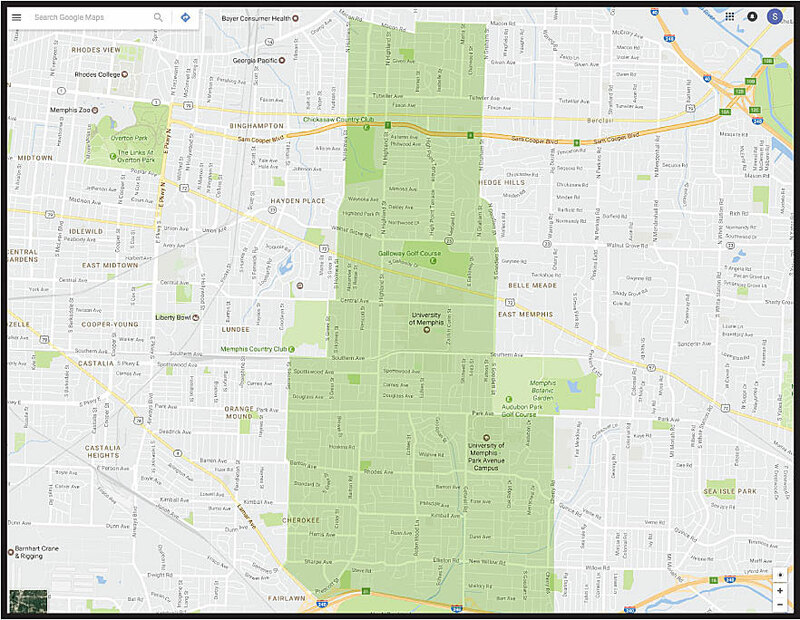 Our geography includes the area bounded by Macon Rd. 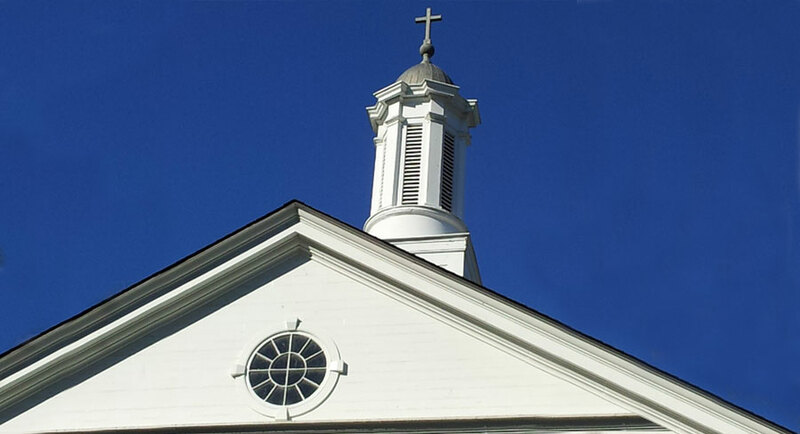 (north), Goodlett Rd. 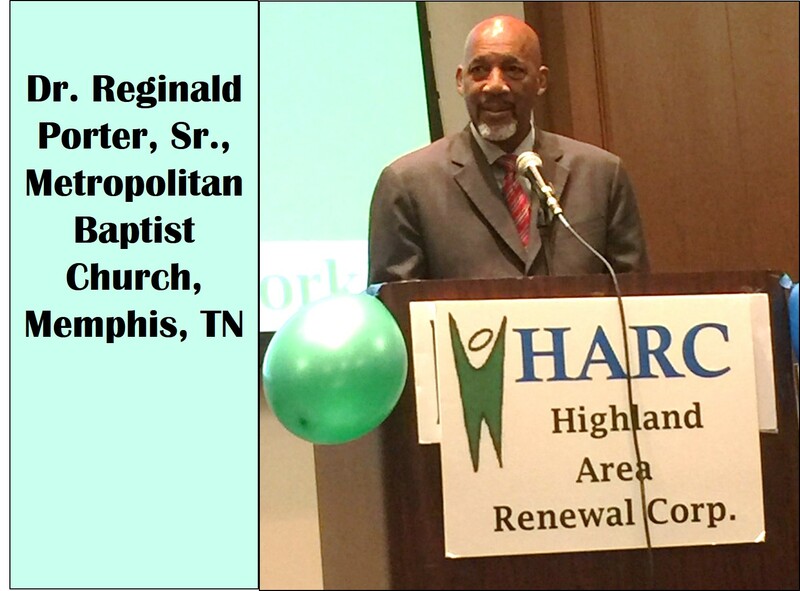 (east), I-240 (south), and Semmes St. (west) popularly known as Highland Corridor. 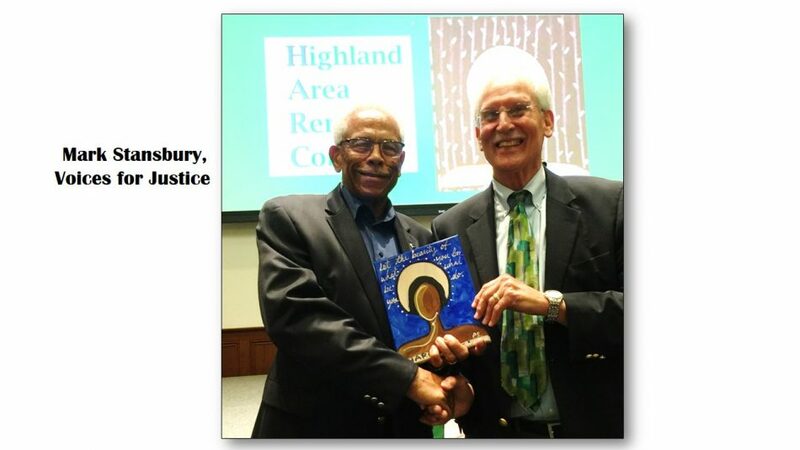 • University Neighborhoods Development Corp.
A dedicated volunteer Board of Directors guides the ongoing work of HARC. 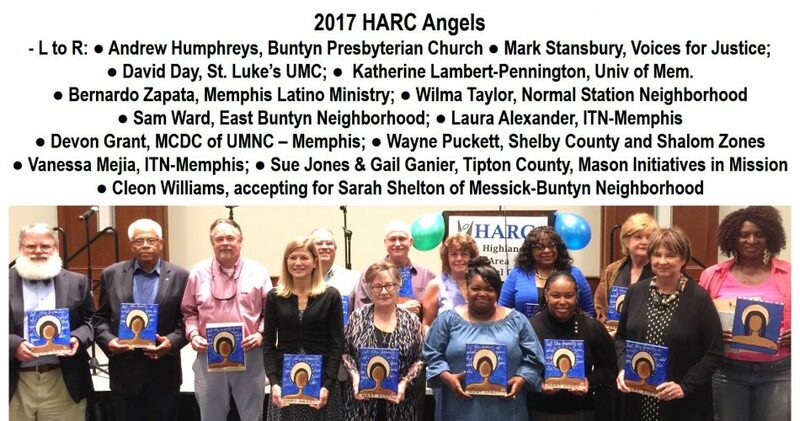 Our 2017 HARC Angel Community Service Awards Celebration took place on Thursday, September 28, at the University of Memphis Community Ballroom. 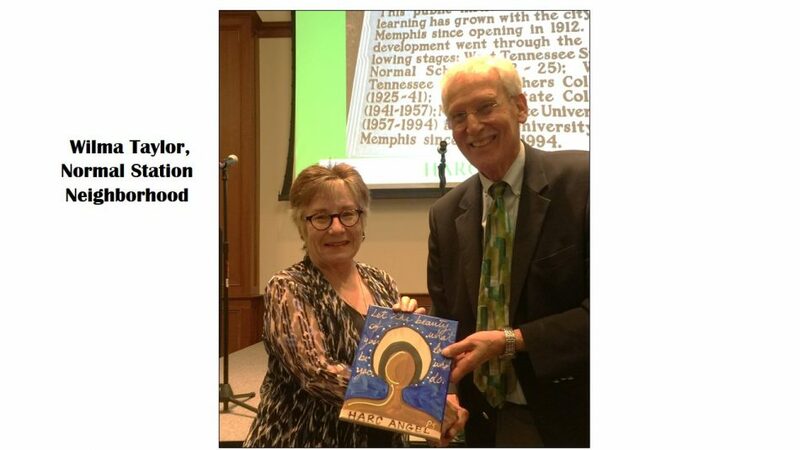 Inspiring words were shared by Rev. Dr. Reginald Porter, Sr. of Metropolitan Baptist Church. Ms. Ingrid Puljcik served as an excellent Mistress of Ceremonies. The “Loving Our Neighbors” theme was beautifully presented by the Sherwood Elementary Chorus, as they sang two rousing selections. 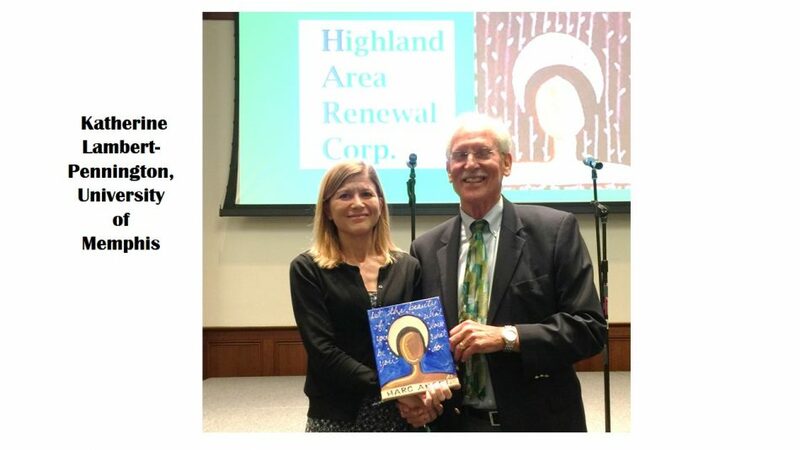 As always, the greatest highlight was presentation of the HARC Angel Awards. 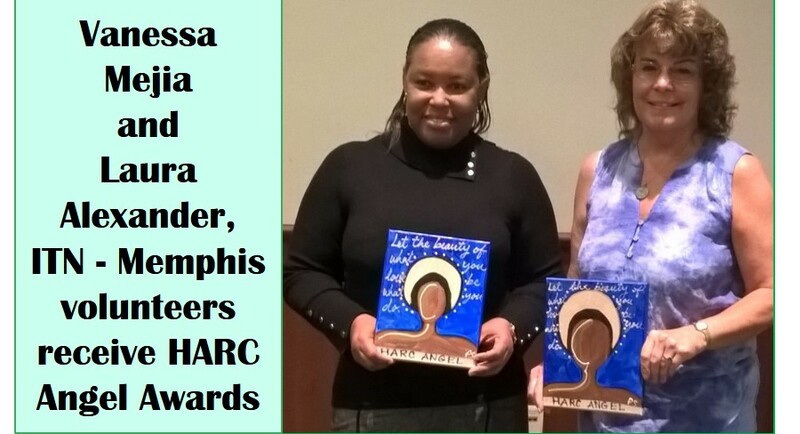 These beautiful hand crafted awards, created by artist Pam Santi of Memphis, were presented to 14 local deserving recipients. 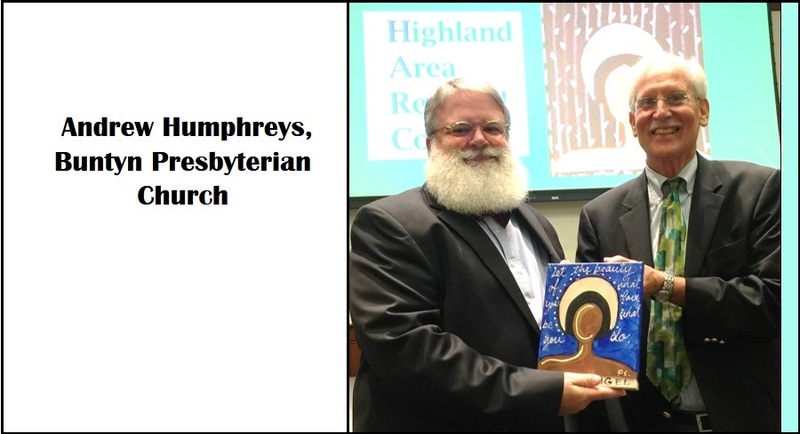 In addition, the second annual Victor Feisal Award went to the Hammond family, with particular appreciation for the late Rommie Hammond. 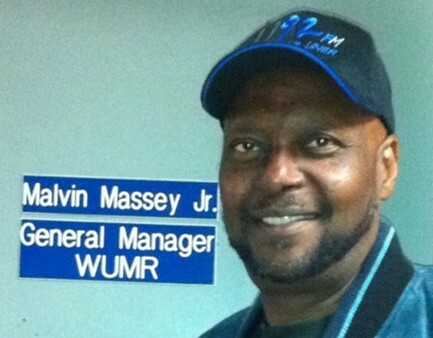 Mr. Hammond was considered the number one fan of the University of Memphis Tigers. 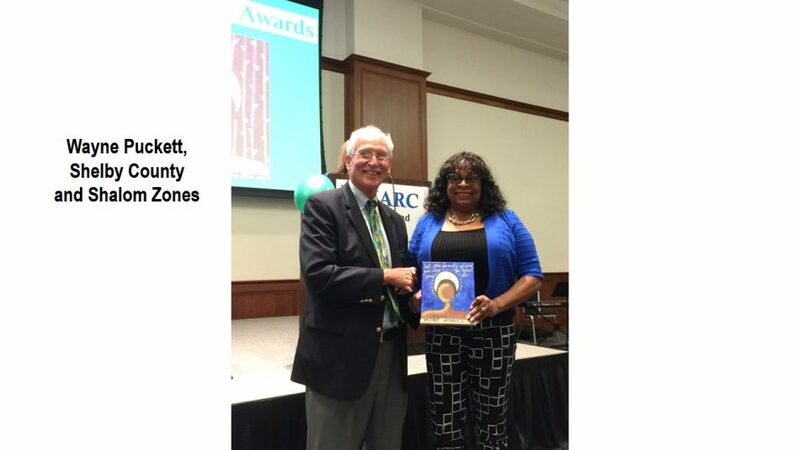 This award is named for the beloved Victor Feisal, former U of M Vice President, and is presented to those who show excellence in connecting the University and the Community. 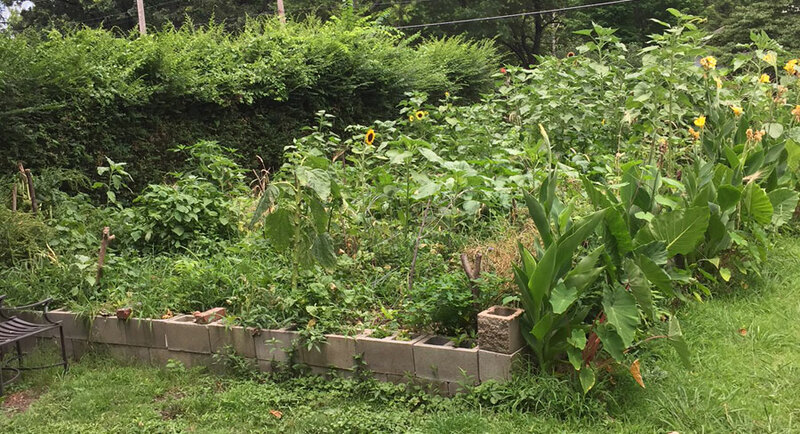 Vegetables and other good green things sprouted and grew in the gardens this summer with Grace Perry’s gardening gifts. 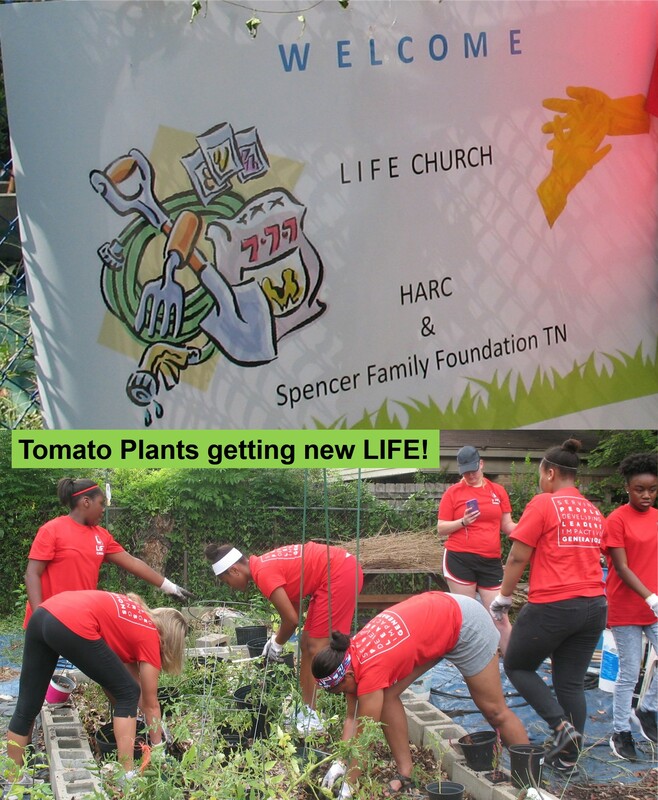 Grace invited Life Church Youth volunteers to lend a helping hand to spruce up the garden area in August. If you would like to setup an electronic payment, please contact us at memtheny @ gmail.com or avhathorn @ gmail.com. 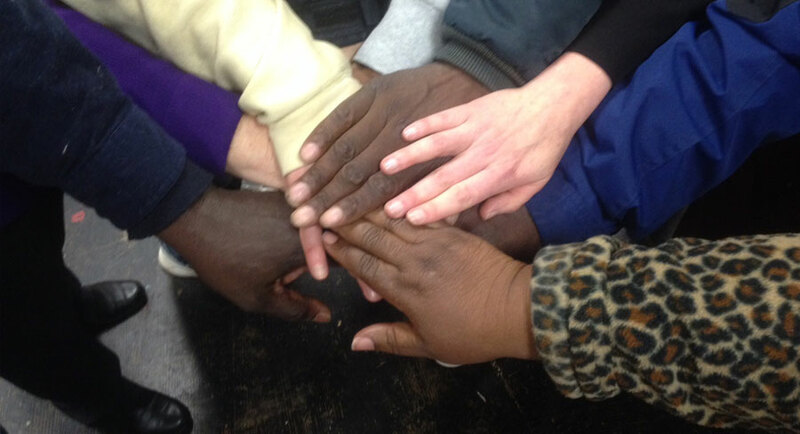 In-kind donations are also welcome for our annual September silent auction each year. THANK YOU! 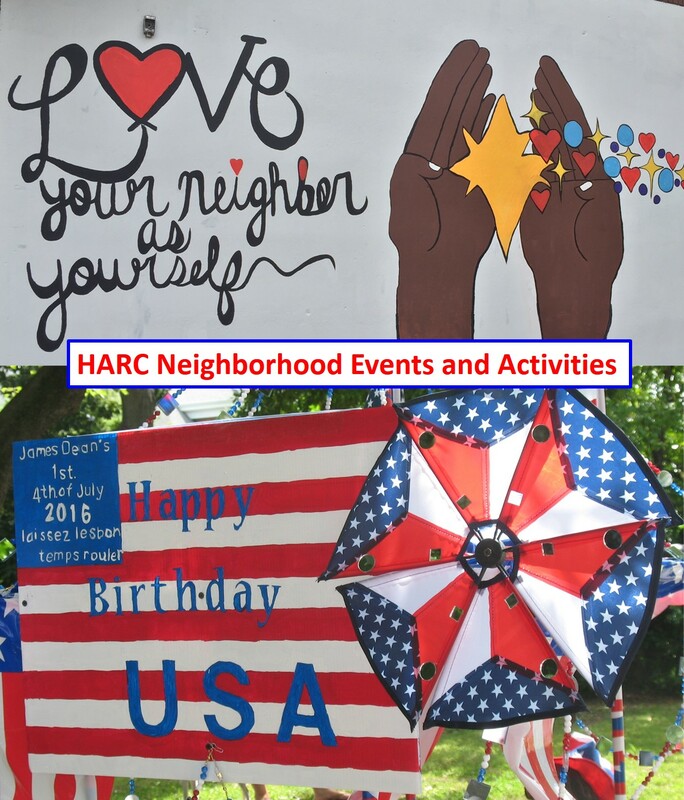 HARC is a State of Tennessee chartered 501 (c) 3, non-profit organization founded in 2006 following extensive study of Highland area community needs. ©2017 Highland Area Renewal Corp., Inc.